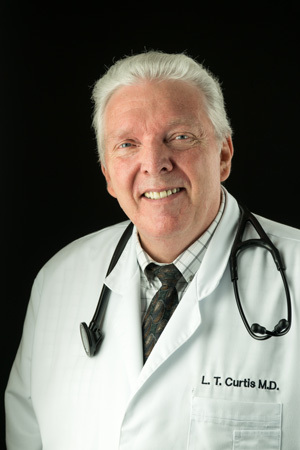 Dr. Bryan Hammar is the oldest of five children and was born in Provo, Utah. When Bryan was about 5 years old, his family moved to Rexburg, Idaho where he spent the rest of his childhood. 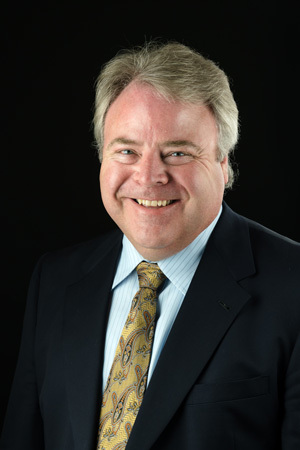 Bryan attended Madison High School and was the president of the Bel Cantos (an acapella choir). He had fun acting in the Play Mill Theatre in the summer of 1984 and then served a mission for the LDS church to Trujillo, Peru, from 1985-1987 and returned to Ricks College to finish his studies. He attended BYU in Provo, Utah, and went on to attend Des Moines University for medical school. Bryce Wylie grew up in Rigby, Idaho, graduating from Rigby High School. 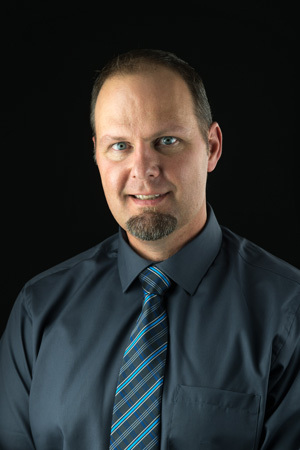 He attended Idaho State University, receiving a bachelor’s degree in biology and later graduated from ISU’s physician assistant program. Melissa Davenport grew up in Utah, but ended up in Idaho after marrying an Idaho local. 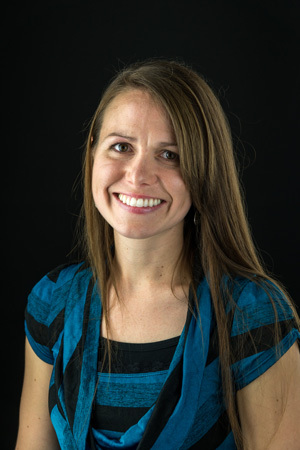 She attended Brigham Young University-Idaho for undergraduate study and then Idaho State University where she completed the physician assistant program in 2011. Whittney Miller grew up in Teton, Idaho and graduated from South Fremont High School. She received her RN degree from Brigham Young University Idaho and worked as a nurse at Madison Memorial Hospital for two years. 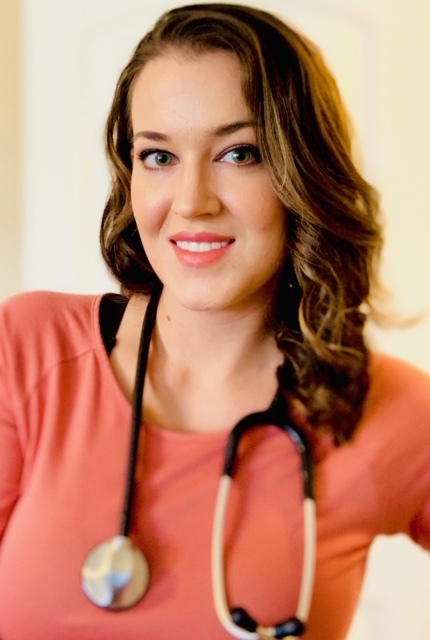 Hailey Clark attended Brigham Young University Idaho where she graduated in nursing. 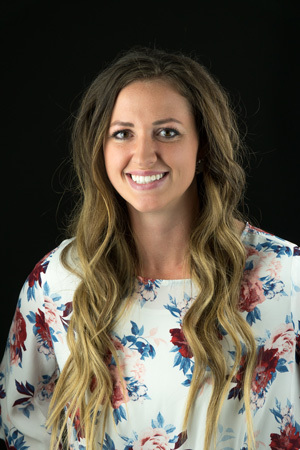 Hailey then practiced nursing for 10 years before completing her masters education through Clarkson College in Omaha Nebraska and becoming a family nurse practitioner.